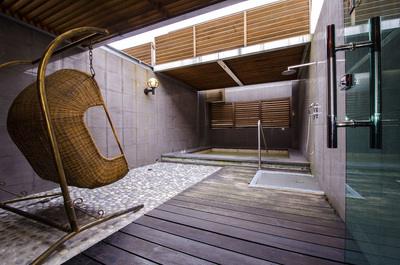 YANOLD FASHION SPRING HOUSE is located at the downtown Renai Road of Jiaoxi Township, the famous tourist spot for hot springs. 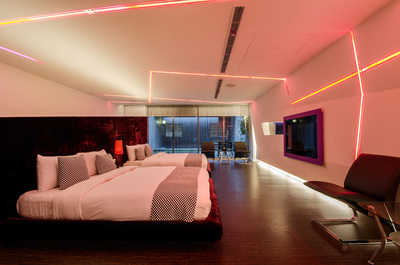 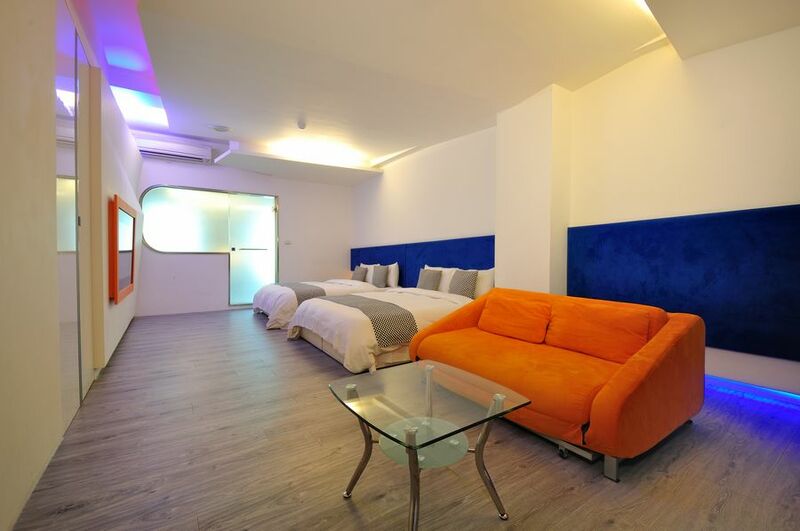 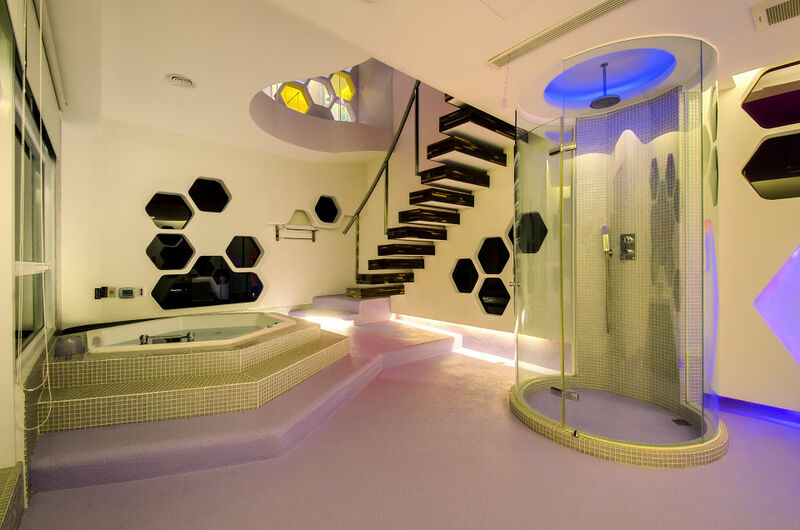 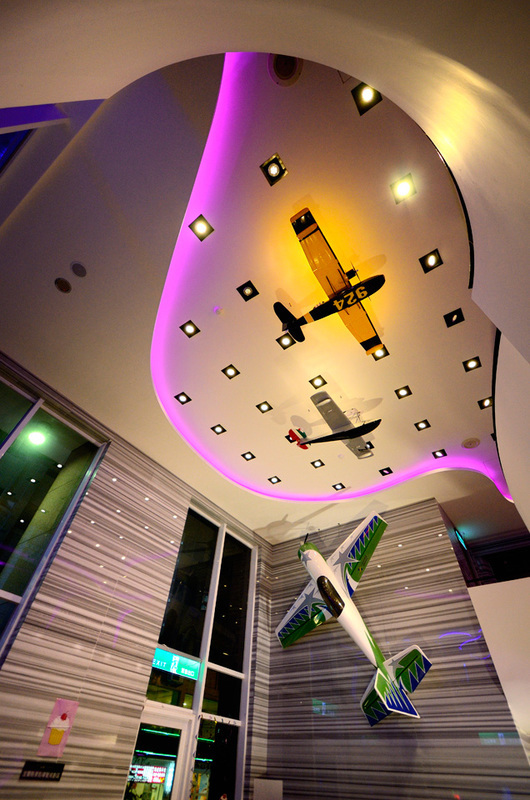 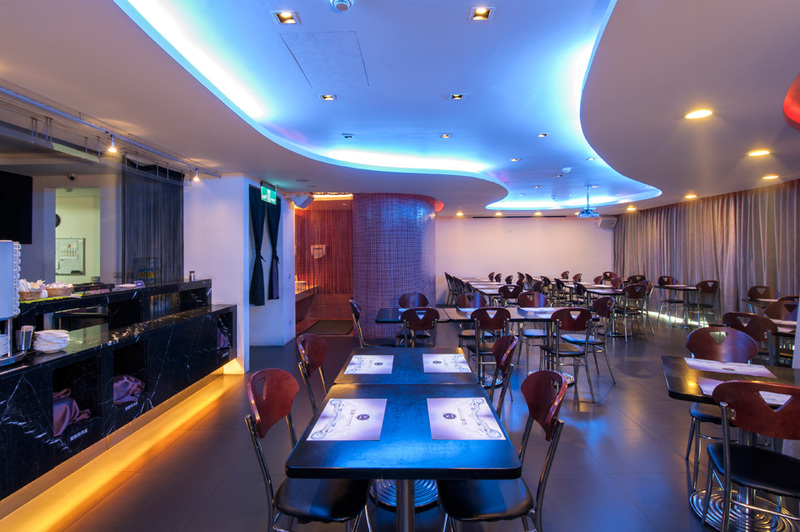 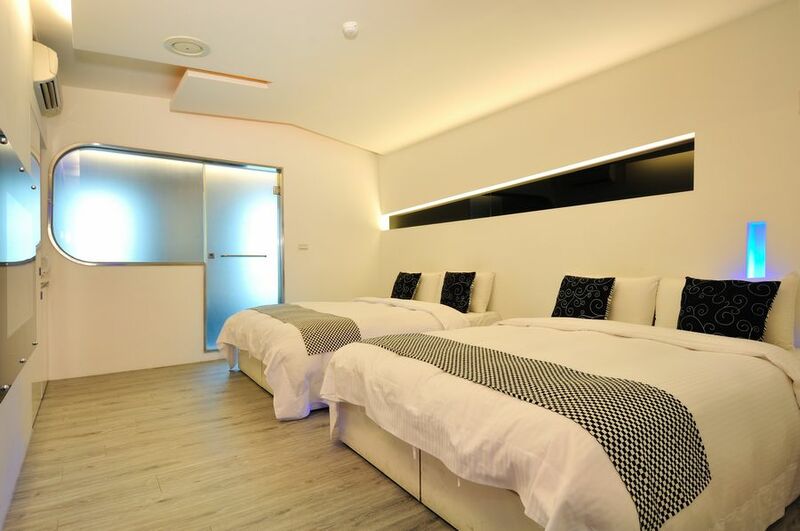 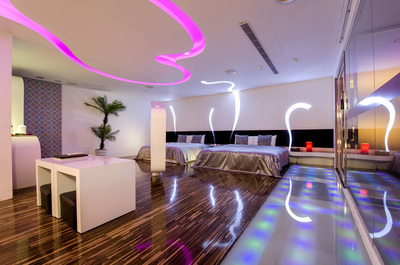 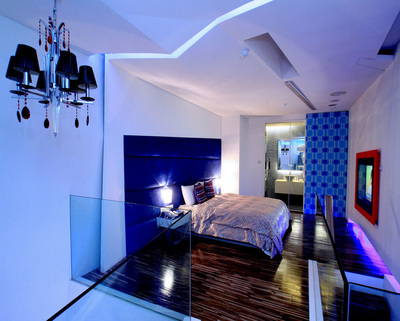 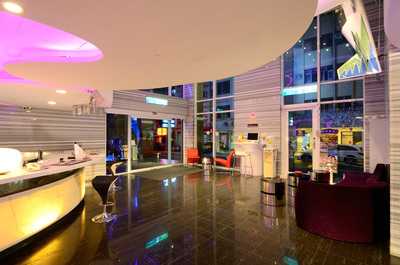 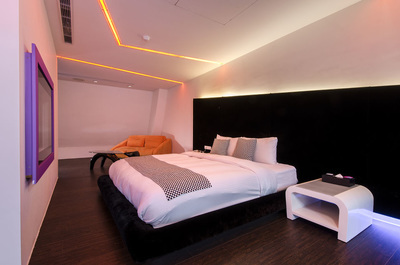 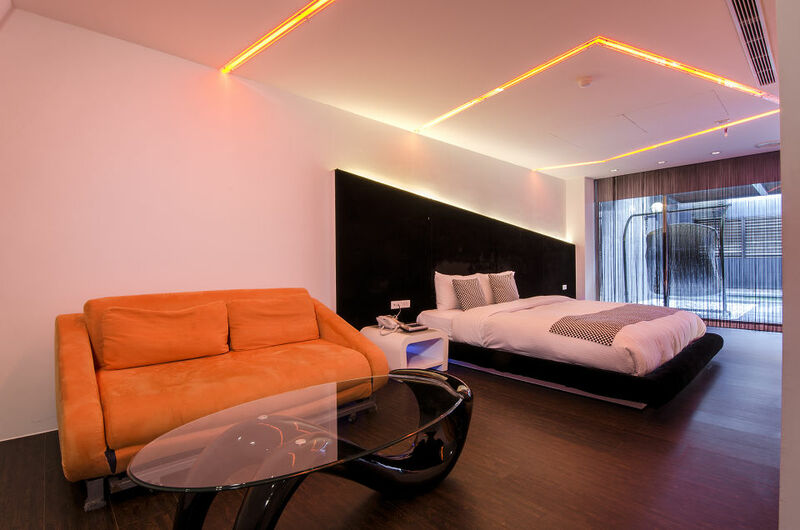 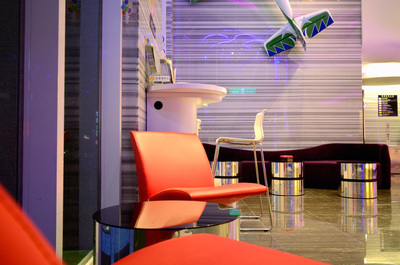 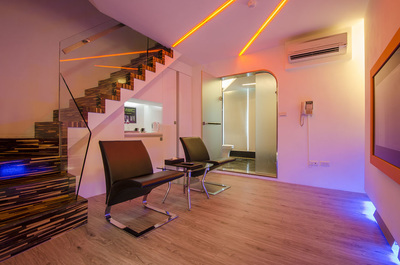 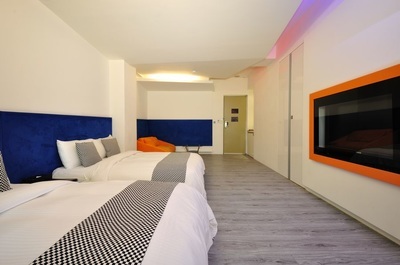 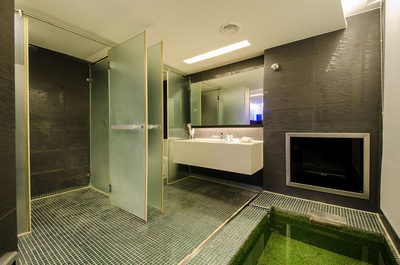 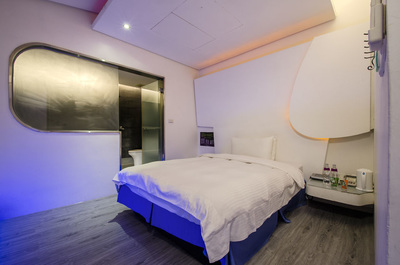 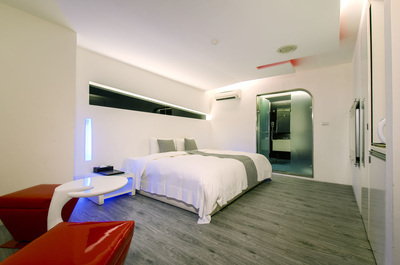 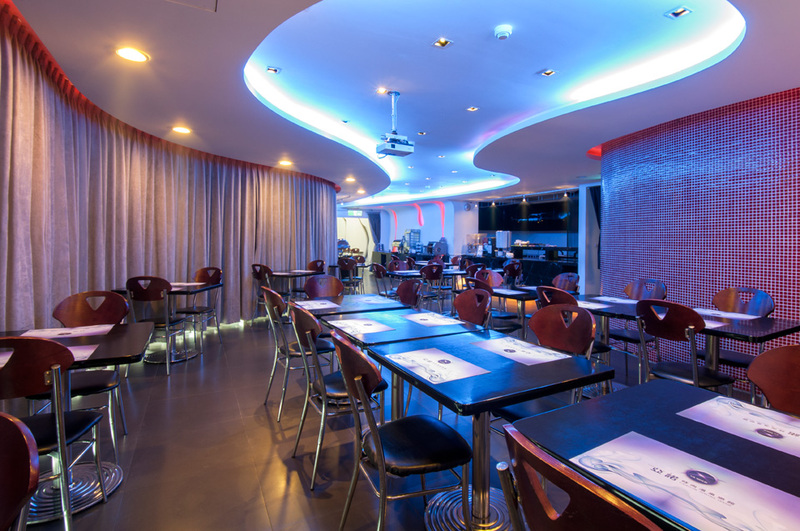 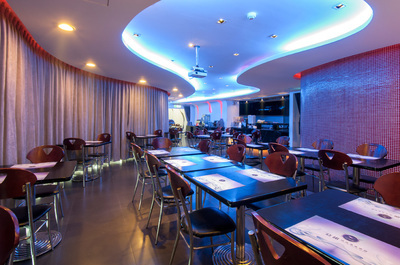 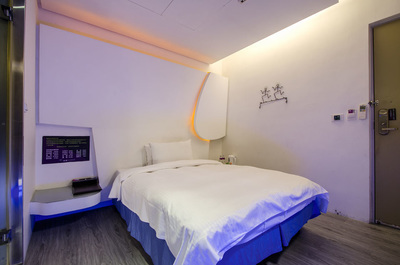 Different from other traditional hot spring hotels, Yanold Fashion Spring House has the fresh modern design of an international hotel with white based simple themes along with contrast colors and changeable lights for visual and spatial effects. 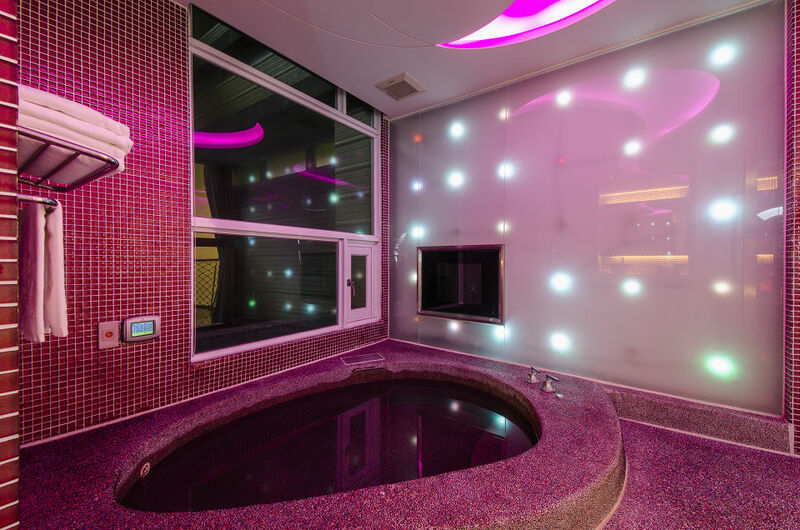 Yanold Fashion Spring House offers guests more than just a place for hot springs but also a place to experience the cutting edge designs and to fully relax in the humanistic atmosphere. 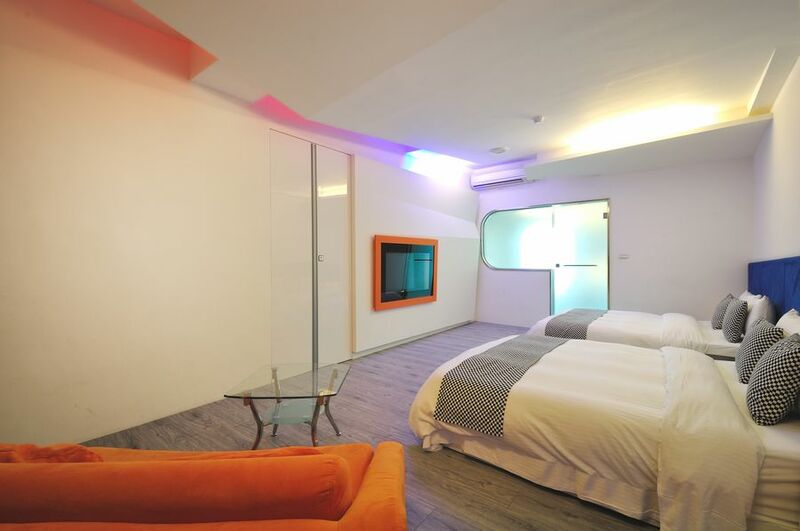 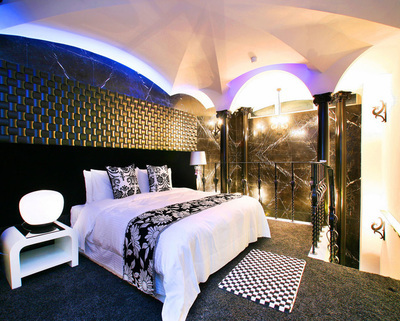 Yanold Fashion Spring House offers various accommodation options with two different themes: the boutique hotel’s “Dazzling Series” and the motel’s “Enchanted Series”. 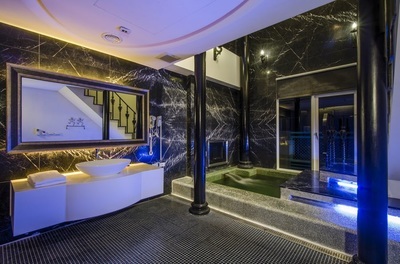 The convenient location and the best hot spring atmosphere make Yanold the best choice for accommodation, rest and dating. 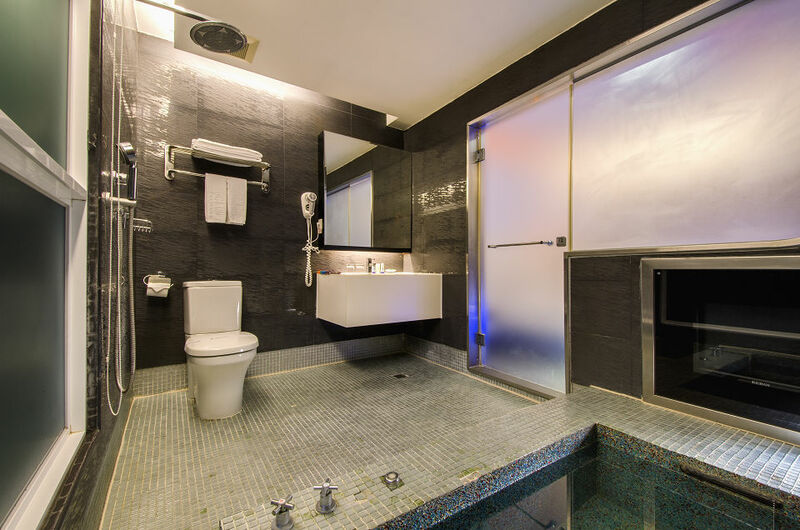 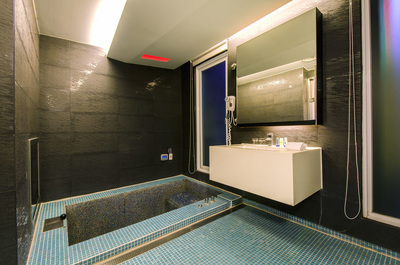 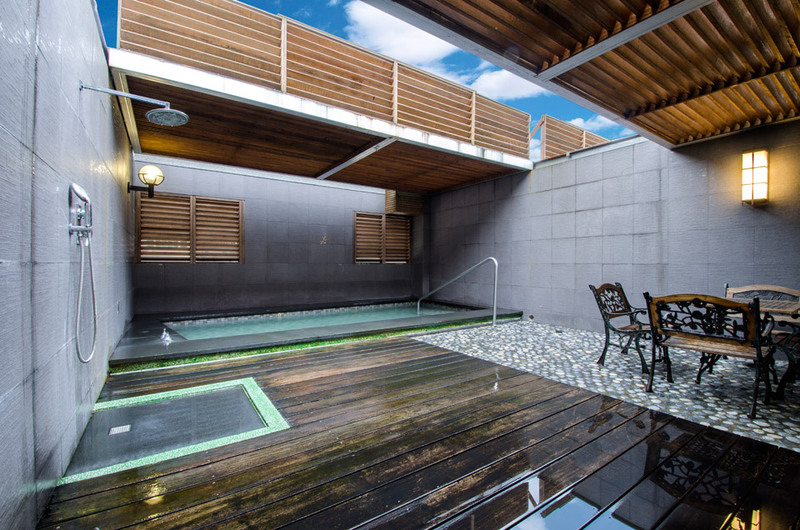 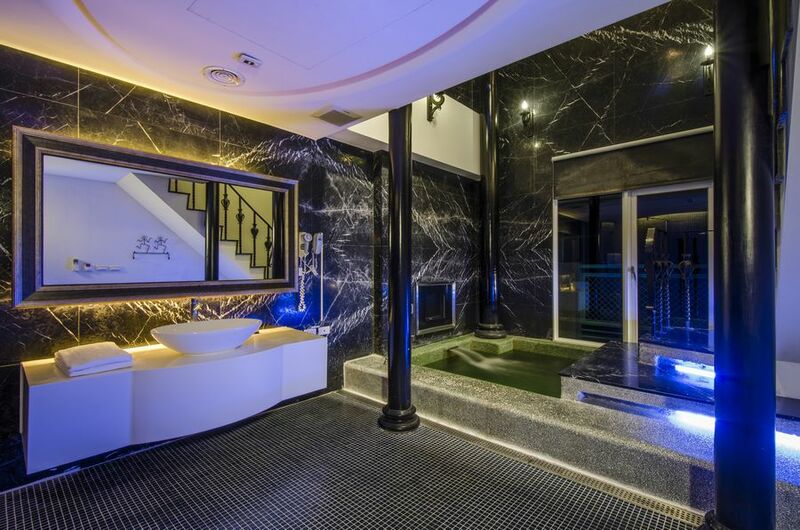 The privacy of the rooms along with the comfortable resting aura and the fully equipped hot spring facilities will be sure to let guests enjoy the pleasure of hot springs in the privacy of their own room. 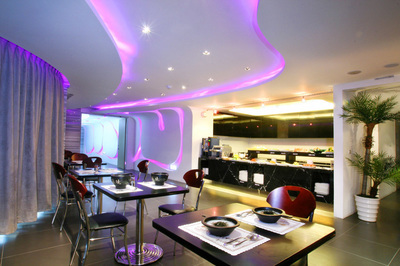 Heart’s Cuisinebr /> Meals designed exclusively to spoil your taste buds. 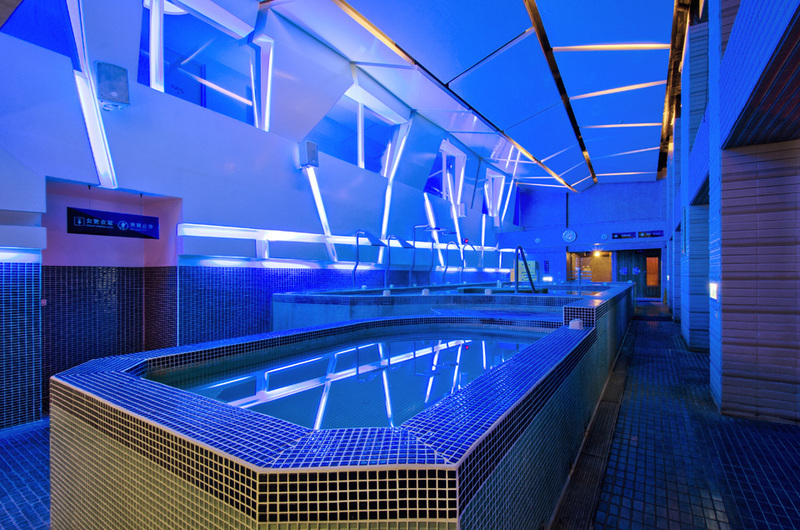 Its been a long time since a nice exercise, come to Recreation Room for a game of sports! 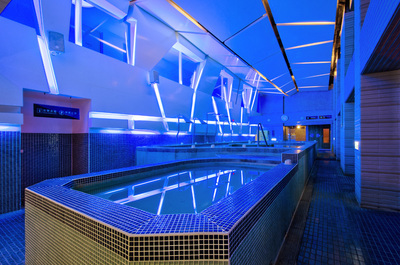 Move your body!